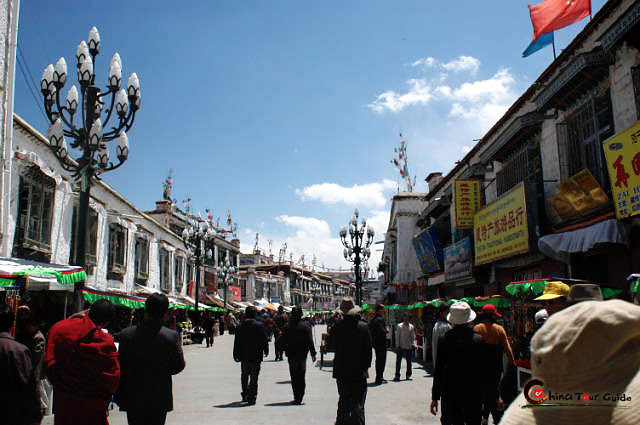 Barkhor Street is the oldest street in Lhasa and runs through the center of the old city, having been preserved to keep its century-old traditions. 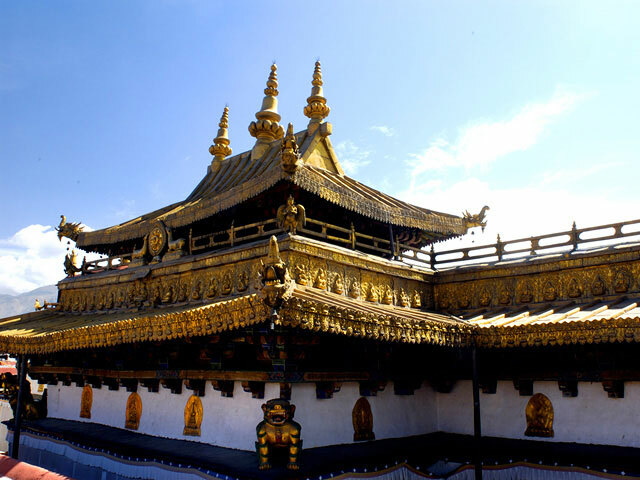 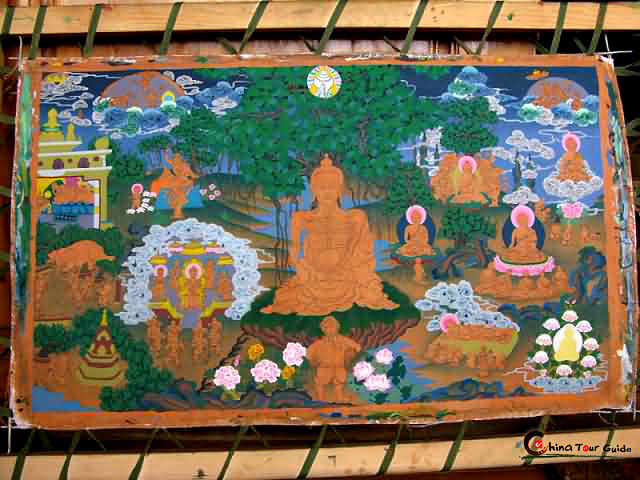 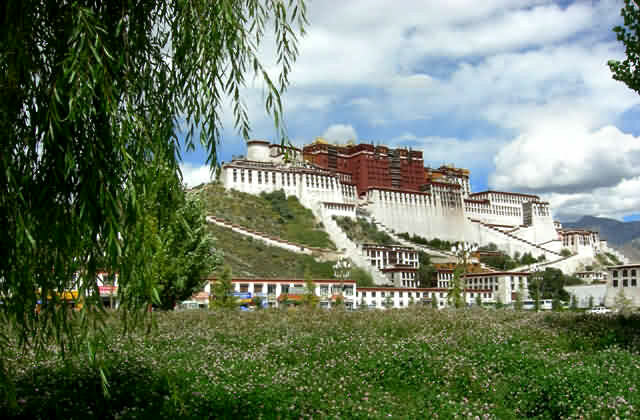 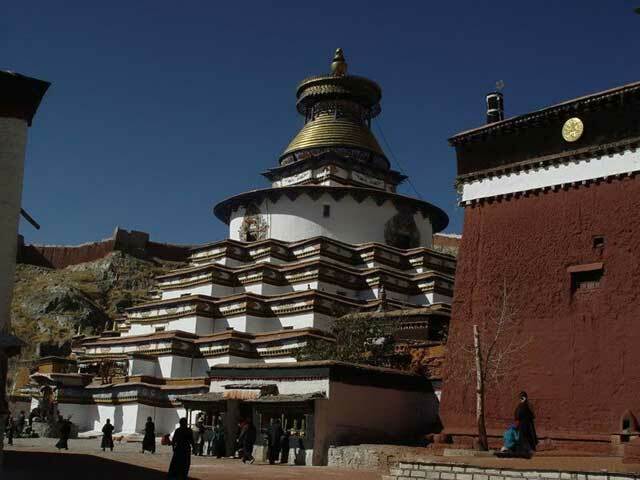 It's a must-see for visitors wanting to learn about Tibetan culture, economy, religion, and arts. 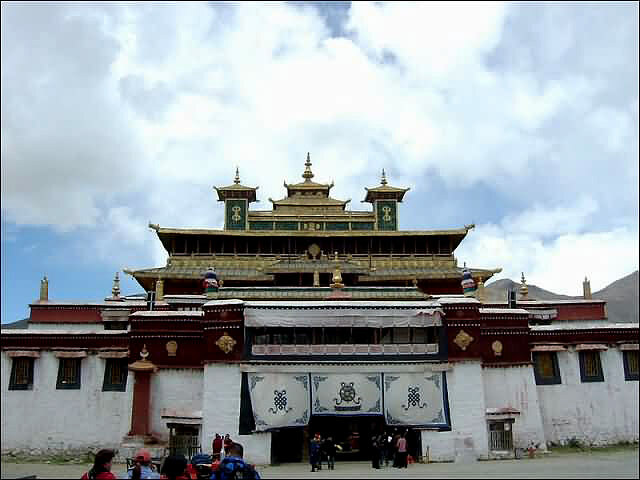 In the 7th century the king of Tibet, Songtsen Gampo (617-650 AD), built Jokhang Temple to house the statue of Sakyamuni, making the temple a sacred place for all Tibetan Buddhists. 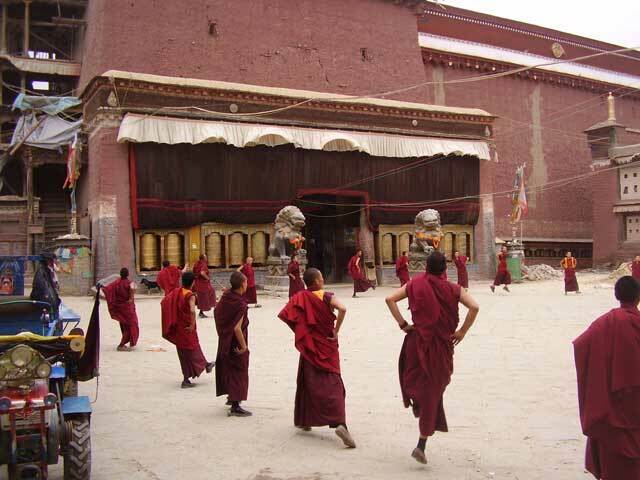 Tibetans walk clockwise around the Jokhang Temple to pay their respects to Sakyamuni, establishing Barkhor Street as Tibet's "Sacred Way". 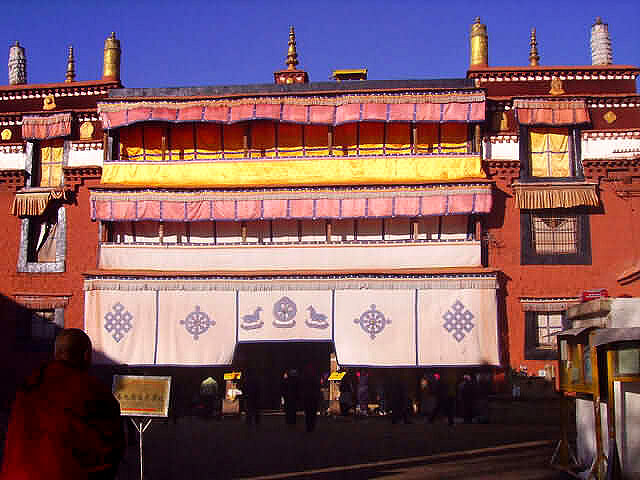 Each day hundreds of Buddhist pilgrims flow in from every corner of Tibet and across China to make the trek through Barkhor Street. 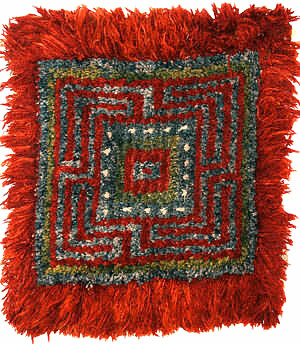 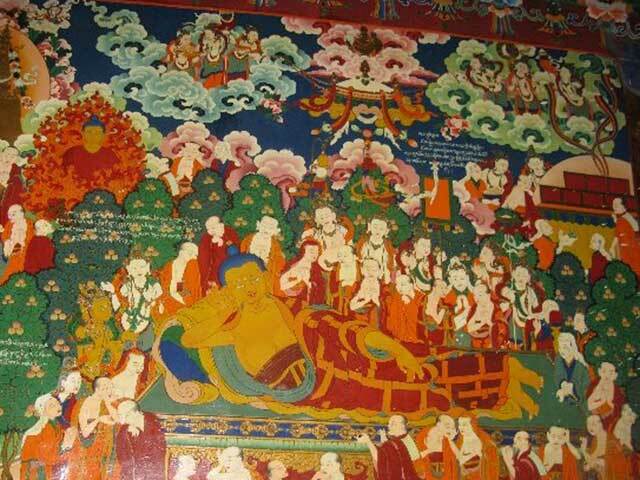 Some merely walk, but you will be shocked to see others crawling in full-body length to worship Sakyamuni. 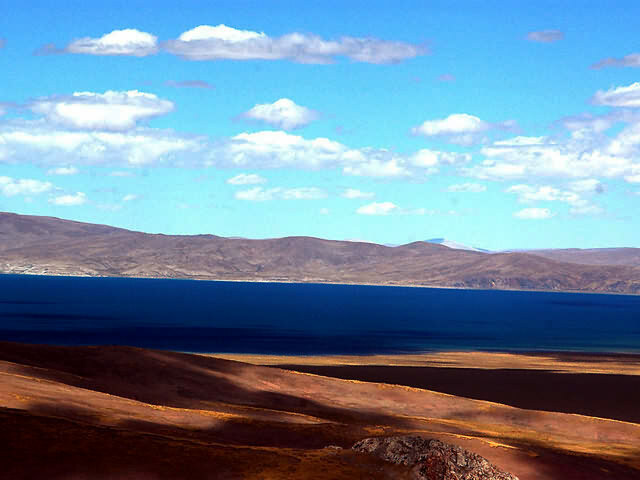 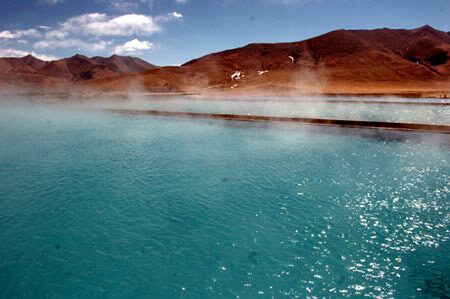 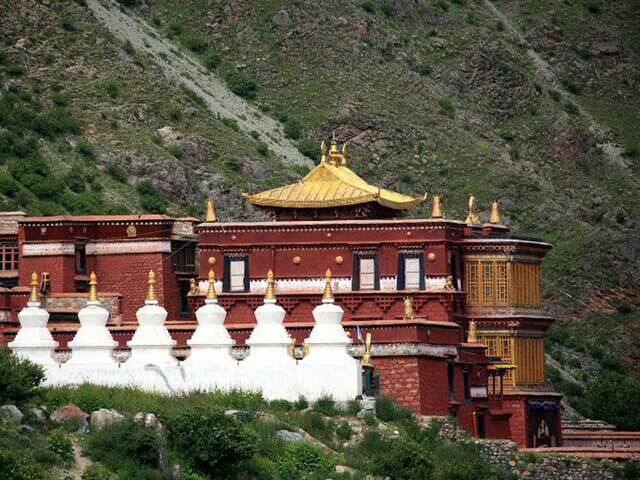 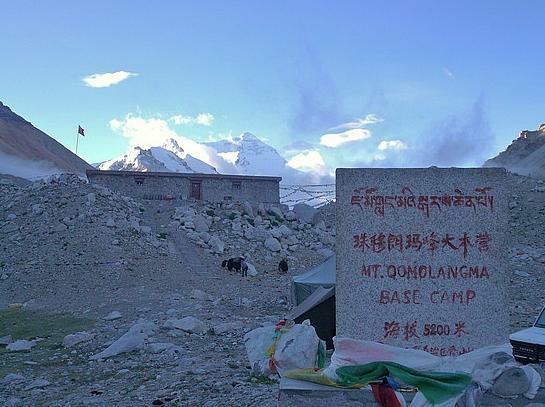 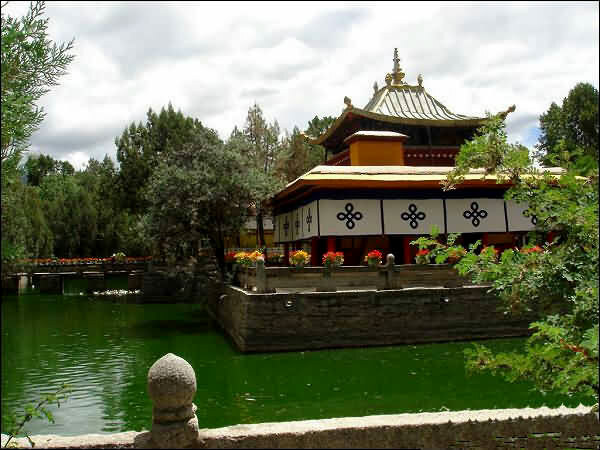 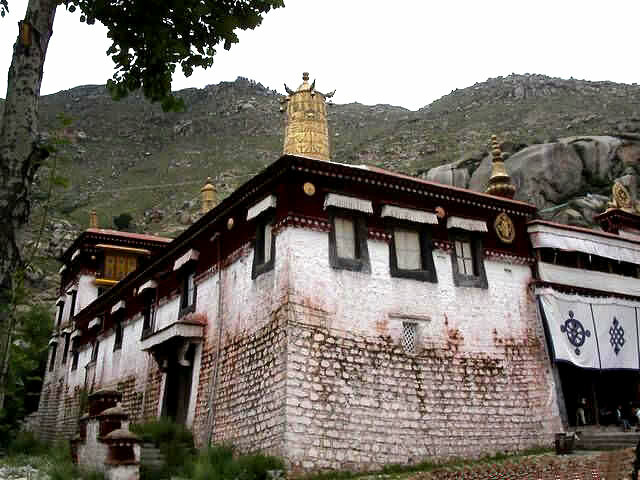 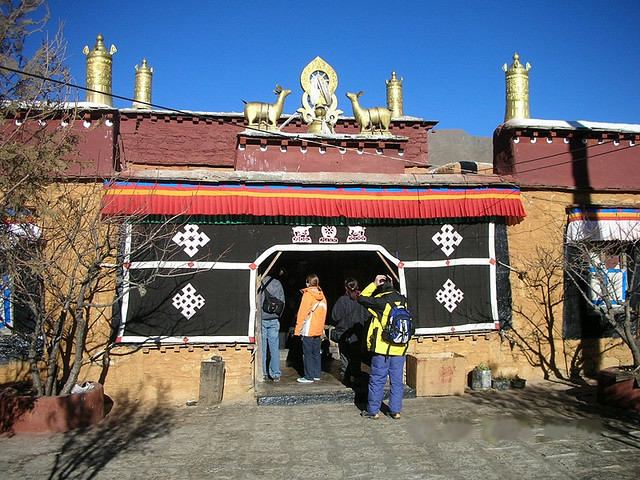 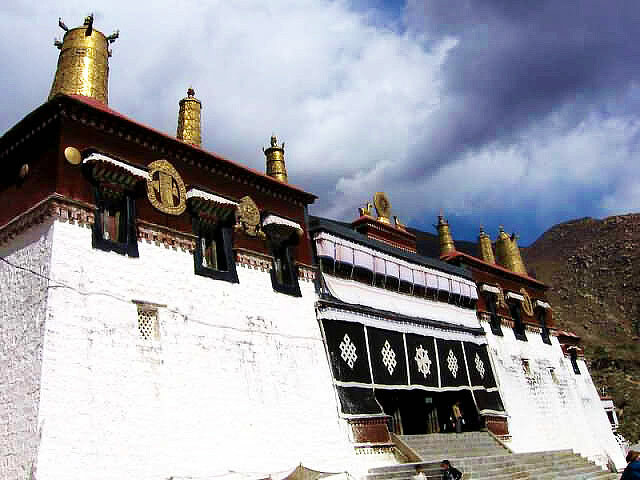 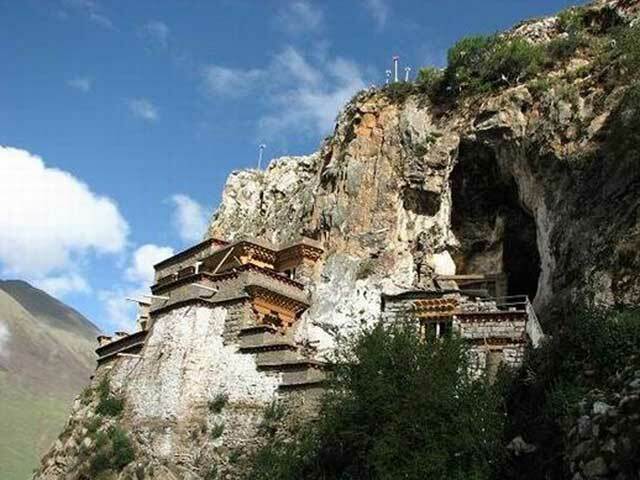 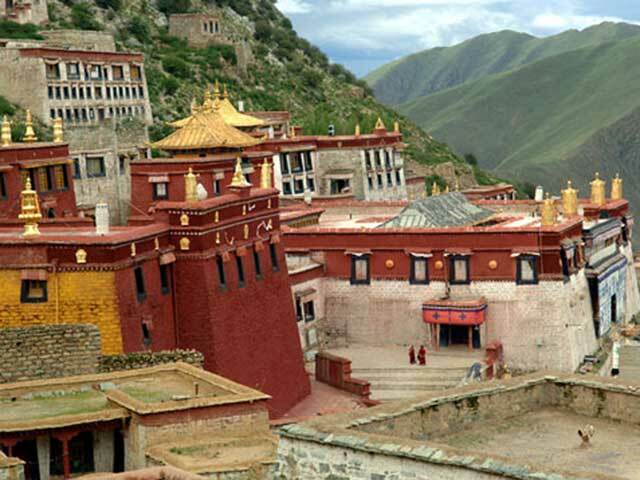 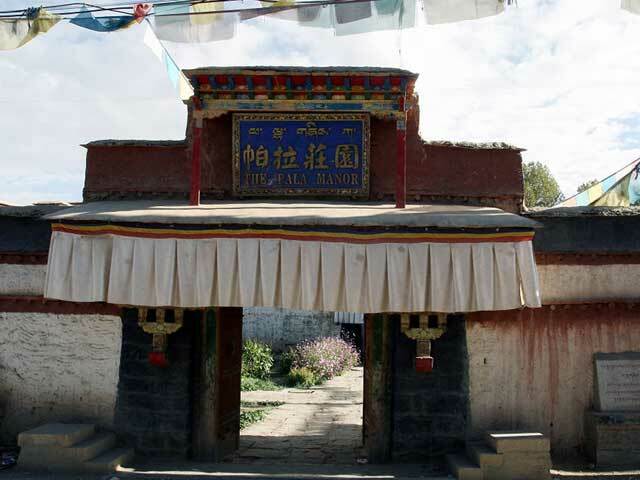 Barkhor will allow you to experience firsthand the religious fervor of Tibet. 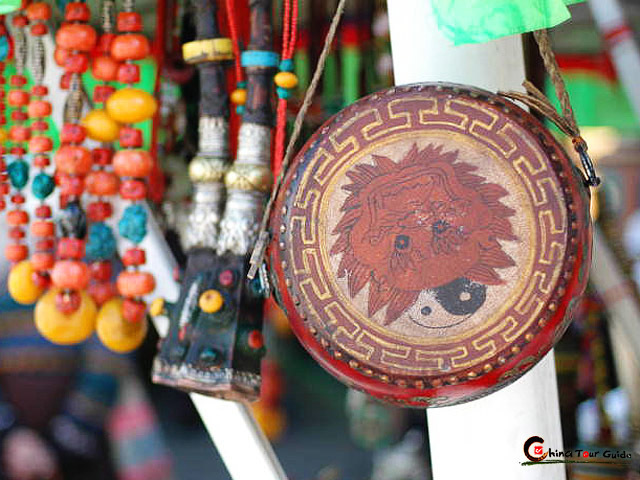 The octagon street is also a shopper's paradise with all kinds of nifty handmade souvenirs including: ornaments, knives, tanka, tapestries, religious musical instruments, gold and silver ware, masks and much more. 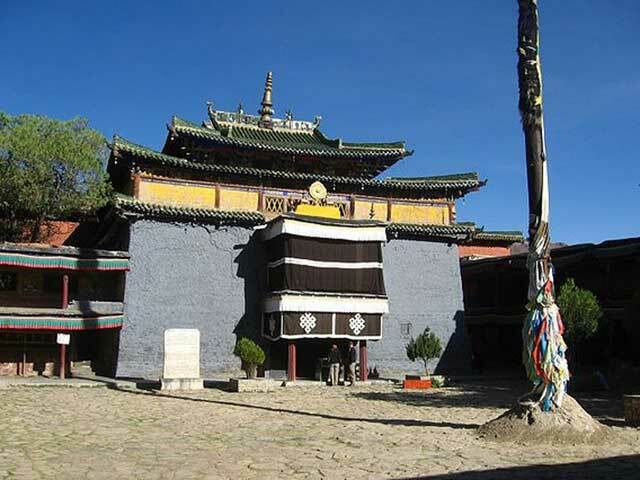 There are many mass-made "antiques" available, but you can also find real treasures such as precious natural gems, valuable porcelain ware, unearthed ancient coins and relics from temples. 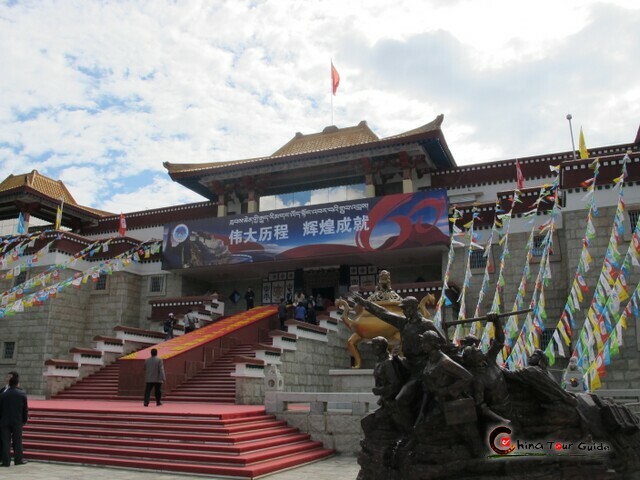 Yak horns, skulls of wild takin, Buddhist sculptures and banners are some of the most popular items with tourists. 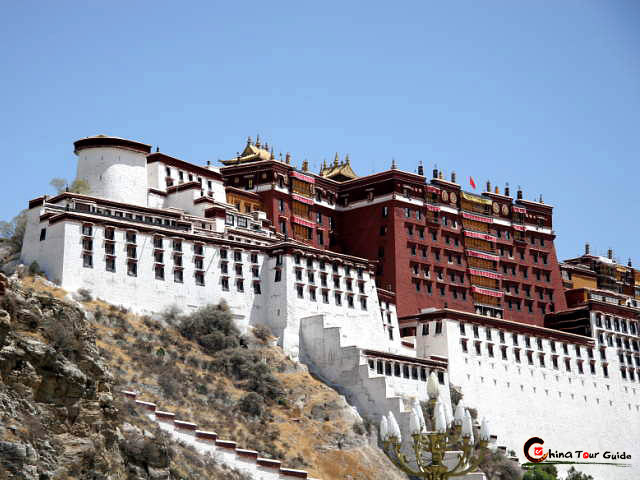 The Barkhor area of Lhasa is still home to many traditional style streets where visitors can roam and snap pictures. 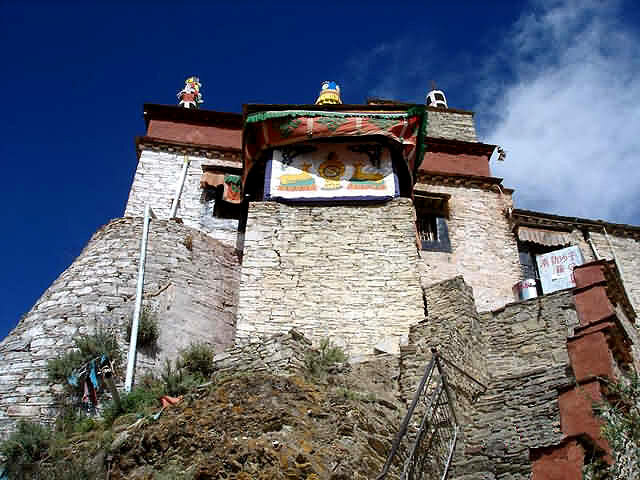 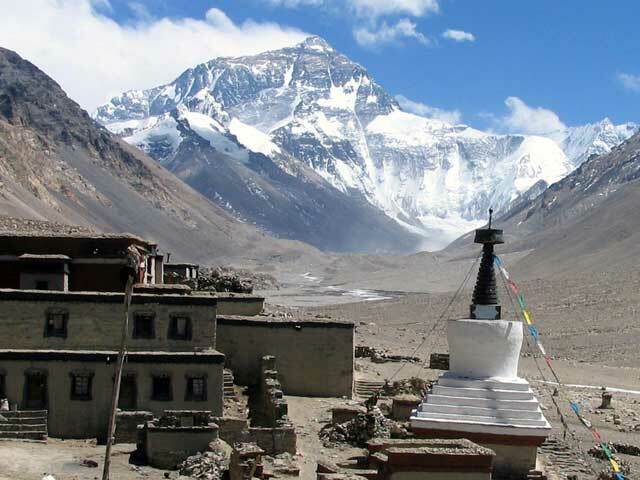 Roads are paved with stones that have been ground by hand Houses are built according to traditional Tibetan style with colorful prayer flags fluttering in the breeze. 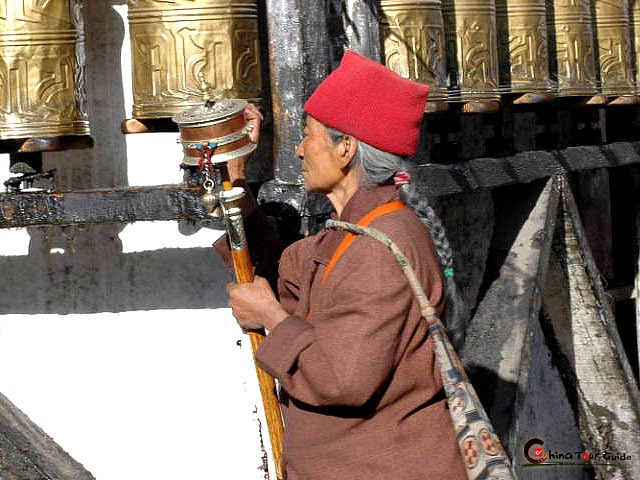 Most Tibetan people are wearing their traditional Tibetan dresses. 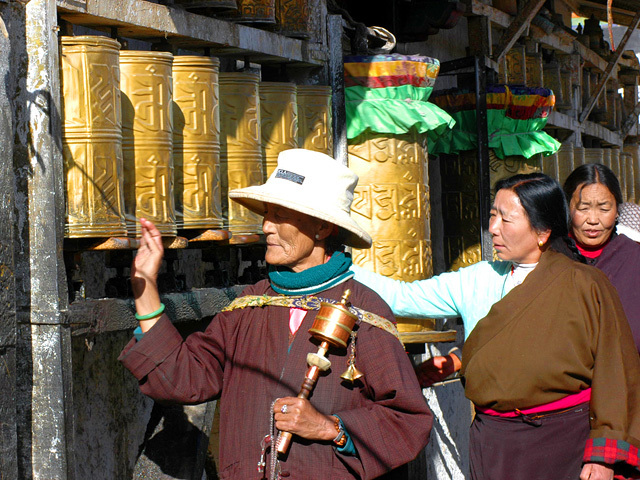 The senior citizens walk slowly, quietly chanting a piece of Buddhist scripture whilst revolving their prayer wheels. 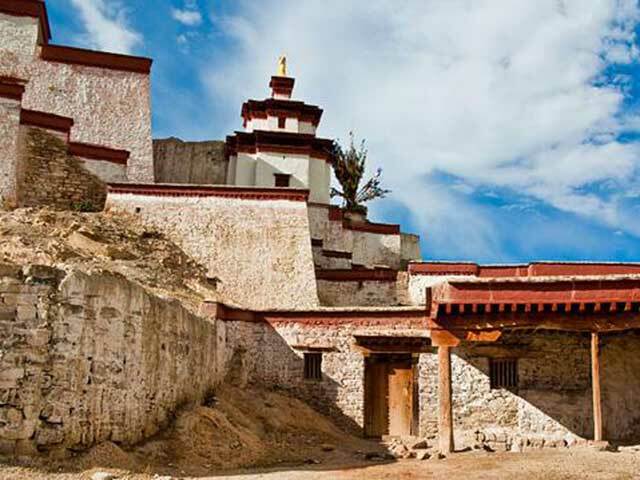 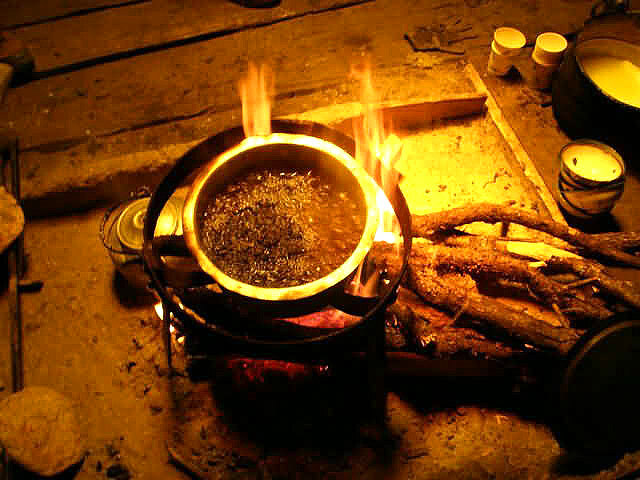 At Barkhor you can experience firsthand a culture and its customs that are centuries old and still going strong even in a modern, technological world.